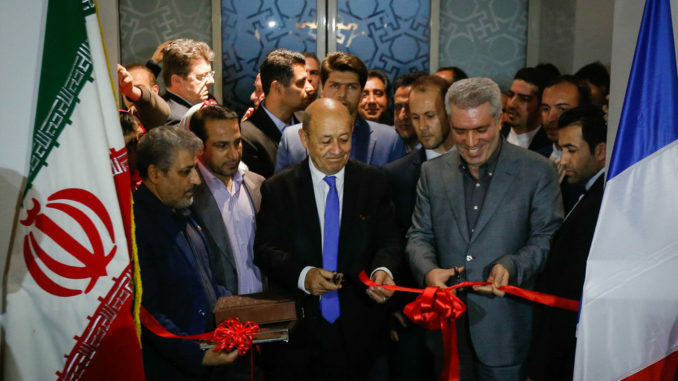 French minister welcomes breakthrough exhibition in Iran amid tensions over nuclear deal. 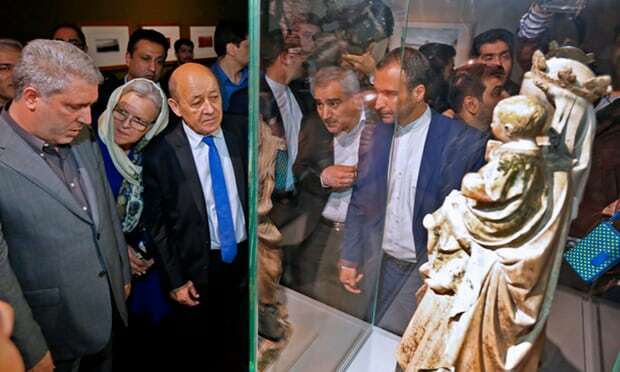 TThe Louvre has opened a show in Tehran billed as the first large-scale exhibition by a major western museum in the country, as French cultural diplomacy thrives despite tensions between Iran and Europe over the nuclear deal. 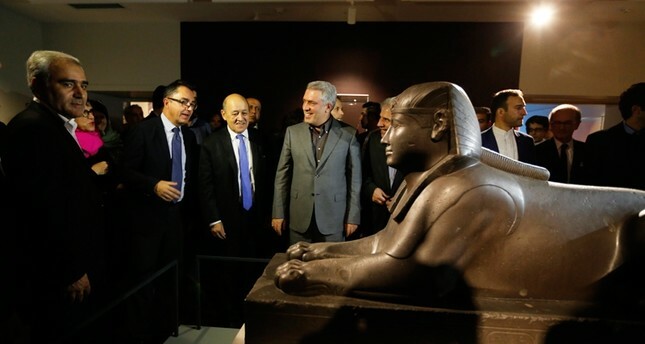 Curated to showcase works tracing the creation of the Louvre, from its founding in 1793 to date, the show came a day after the French foreign minister, Yves Le Drian, arriving in Tehran both to open the exhibition and press officials over their missile programe, received a rocky welcome. 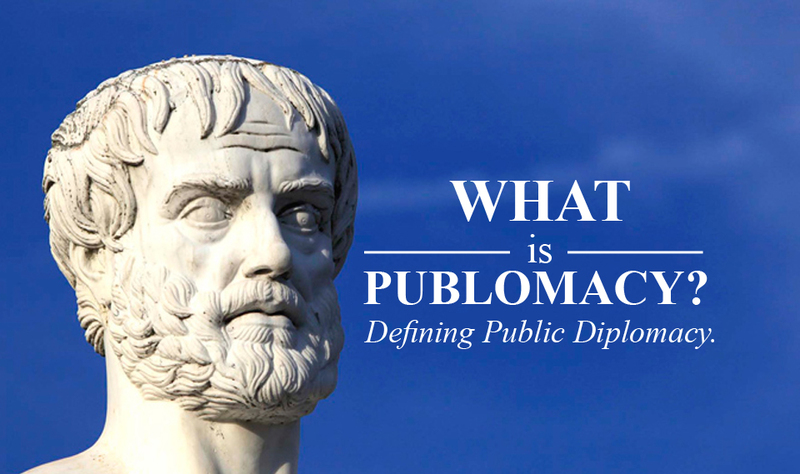 One official meeting him broke with tradition, appearing in military attire, and newspaper headlines called him “a rude guest”. France appears caught between a rock and a hard place. Under pressure from Donald Trump, who has vowed to pull the US out of the deal unless Europe“fixes” the agreement, France is pressing Iran to hold talks on its missile programme and regional involvement. Share the post "The Guardian: Louvre show opens in Tehran as cultural diplomacy thrives"